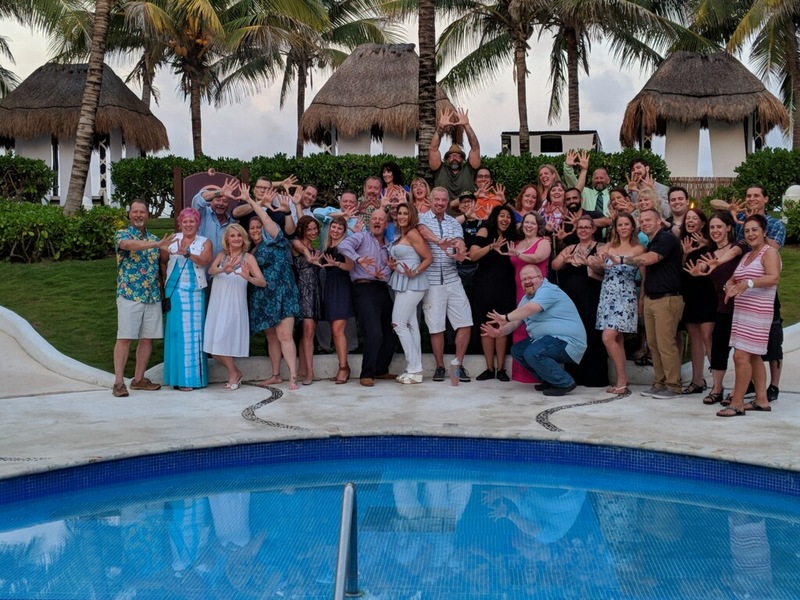 Workout with DDP, visit one of the many restaurants and bars, get a massage, go on an excursion or two. It’s YOUR Vacation! There’s no pressure to participate in the various workouts but if you do, be sure you’ll be sweatin’ and swearin’ right along with DDP! 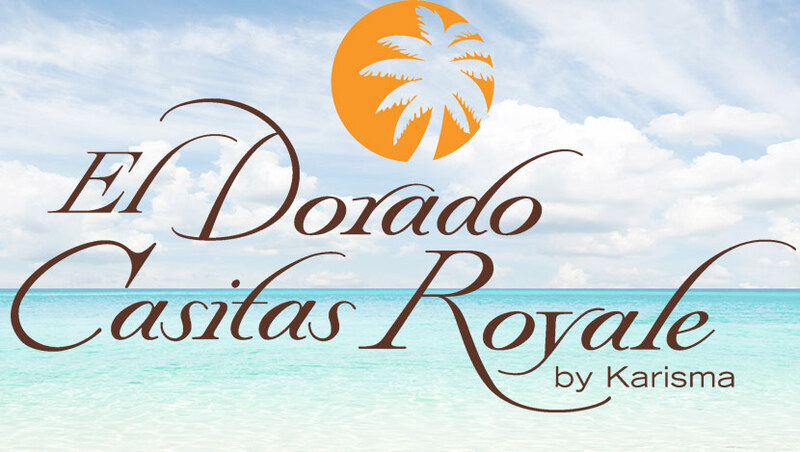 El Dorado Casitas Royale is a beachfront 5-Star, AAA Four Diamond award-winning gourmet inclusive resort located on the breathtaking Riviera Maya. Slip away into a tropical oasis only conceivable in your dreams. This premier adults-only paradise provides the ultimate escape in romantic luxury. Watch the sun rise and set from the comfort of your suite, whether it be from your indoor jacuzzi, your private infinity pool just beyond the balcony doors, or from the plush daybed on your expanse terrace. 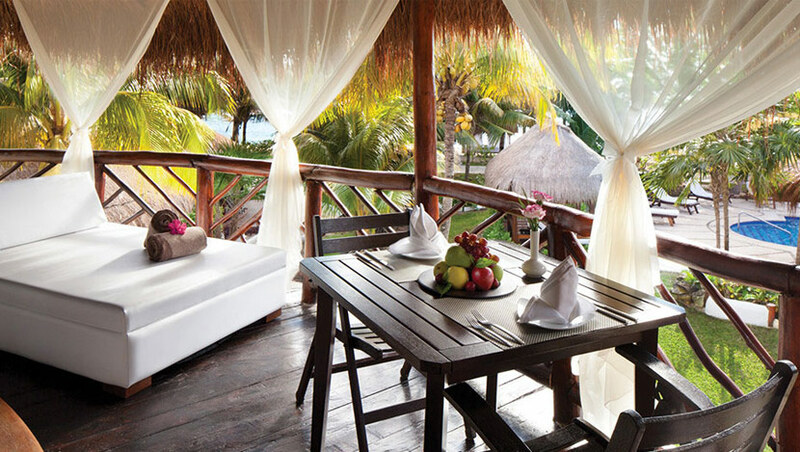 These luxury Casita Suites are located close to the largest artificial coral reef in the world.